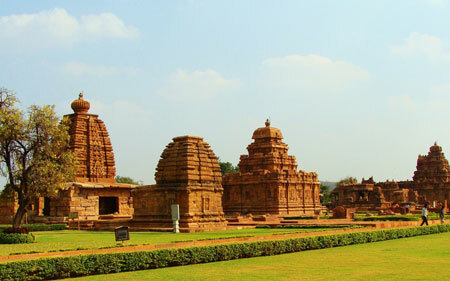 Karnataka, the home for the centuries old monuments are the most fascinating icons of the state. 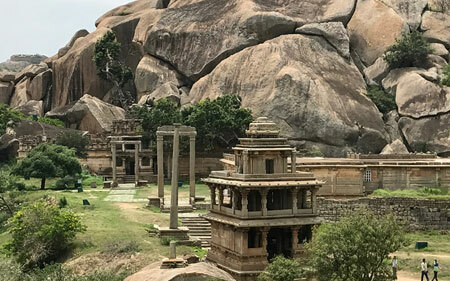 Visiting the monuments in Chitradurga, Pattadakal, Hampi and other places help you understand India better. The craftsmanship of the artisans in ancient times is so phenomenal that even today the monuments attracts number of tourists and historians and photo fanatics from all corners of the country and globe.